Bigger living spaces for smaller groups Group Size 4-5! 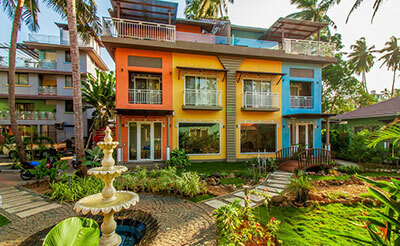 Select a luxury or a contemporary Luxury Villa in Goa, Mostly Suited for Family with 2 adults and Kids. Choose from either a Portuguese style or a Contemporary styled luxury Villa . All of these villas has well appointed Luxurious bedrooms with ensuite bathrooms. 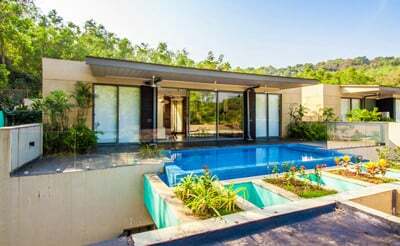 Located in the heart of all the happening places in North Goa, Luxury villas in Goa offer a wide range of selections for two bedroom villas. Spacious contemporary villas provide an elegant environment with mesmerizing living room, modern furniture’s, comfy bedrooms and a large private swimming pool. The garden with fresh, lush greenery and the pleasure of having an entire luxury private villa for you can never get more exciting. 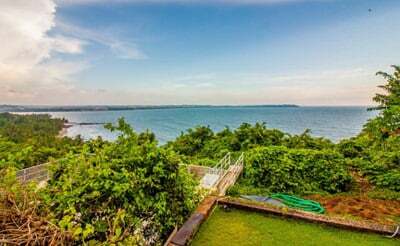 Get to feel the “pulse” of Goa and yet choose to stay far from. A perfect holiday can only be with us. 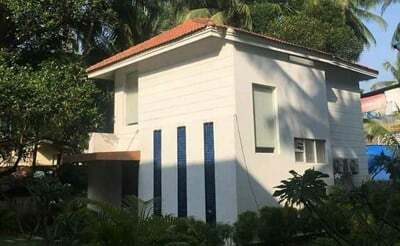 A luxury villa that is flawless with two spacious bedrooms giving you a peaceful stay offering a lovely view of the Coco beach in Candolim, North Goa.